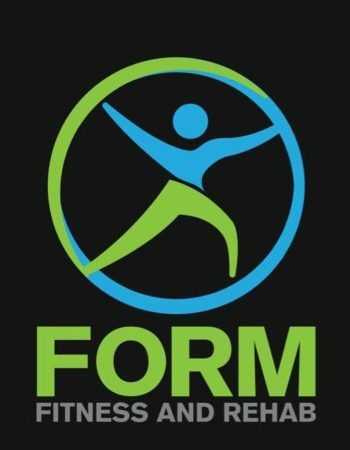 Form Fitness and Rehab is Thailand’s first fitness and rehab center. 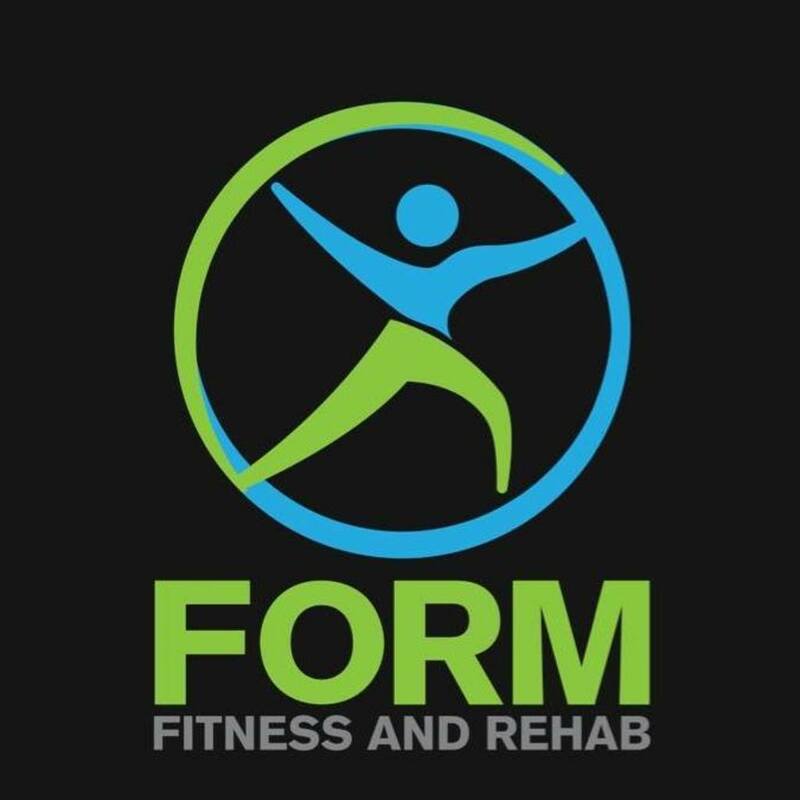 We’re not your typical physiotherapy clinic nor are we your typical boutique gym. What we do is specialise in pain relief, injury recovery, and prevention. 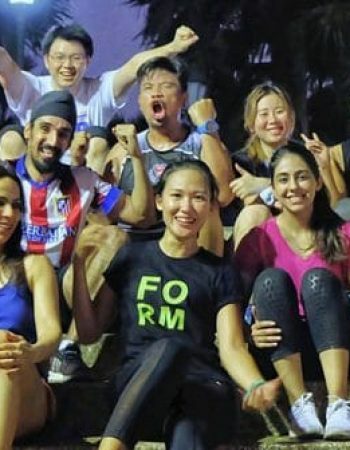 By having a team that consists of highly qualified physiotherapists, exercise physiologists, personal trainers who have experience and certifications in rehab training and anatomy, in addition to partnering with Doctors in Bangkok’s leading hospitals, we are perfectly positioned to bridge the gap between the Doctor, Physiotherapist and Personal Trainer so that we can provide you, our patient, with the optimal recovery plan.